PORT WASHINGTON, July 17, 2005, age 81 yrs. 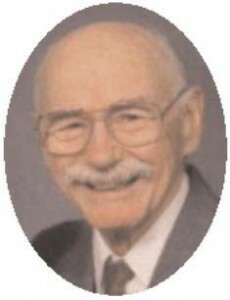 Beloved husband of Martha “Marty” (nee Smith), dear father of Sharon (James) Clifford, Richard (Mary) Linton, Juli Stone and Douglas (Lisa) Asherman, fond grandpa of Kirk, Monica, Heather and Sarah, proud great-grandpa of Jacob and Hope, further survived by sister Mabel (Ralph) Zimmerman and brother-in-law William Provis, other relatives and friends. Funeral services 1PM Friday, July 22 at First Congregational Church, 131 N. Webster St., Port Washington.